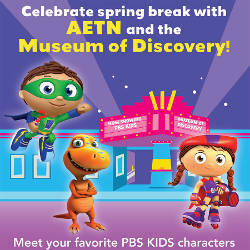 Come join the fun with AETN and the Museum of Discovery, and take a photo with your favorite PBS KIDS characters! Meet Buddy from "Dinosaur Train" Monday, March 19, and Super Why and Wonder Red from "Super Why!" Tuesday, March 20. Call 501-396-7050 for more information. 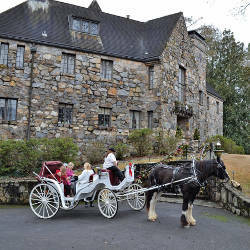 This month on "Exploring Arkansas" join host Chuck Dovish as he visits the Castle on Stagecoach, the Jamestown Crag near Batesville, the Arkansas State University Museum in Jonesboro and the historic districts of Batesville, the oldest continuous existing town in Arkansas. Tune in Wednesday, March 7, at 6:30 p.m. This episode details how the Hollywood mogul allegedly sexually harassed and abused dozens of women over four decades. 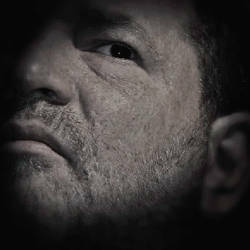 With allegations going back to Weinstein's early years, the film investigates the elaborate ways he and those around him tried to silence his accusers. 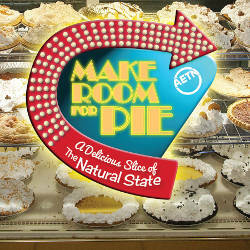 Tune in Friday, March 2, at 8 p.m.
"Make Room for Pie" is the story of Arkansas, told through a diverse and eclectic batch of pie bakers, from the Delta to the Ozark Mountains. Author Kat Robinson takes viewers on a delicious tour of old time diners and off-the-beaten-path cafes, where pies are created with love and sweet perfection. Tune in Thursday, March 8, at 6:30 p.m. Learn more at aetn.org/makeroomforpie. Join host Michael Keaton to celebrate "Mister Rogers' Neighborhood," the pioneering children's series that premiered nationally 50 years ago. 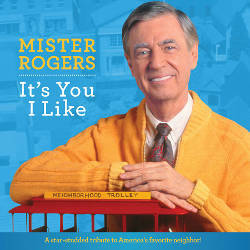 Along with archival performances, the special features celebrities, cast members and Rogers' wife Joanne sharing their favorite memories from the series. 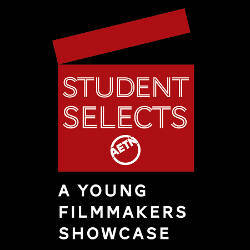 Tune in Tuesday, March 6, at 7 p.m.
AETN is accepting entries through March 16 for "Student Selects: A Young Filmmakers Showcase," which highlights the creativity and talent of the state's kindergarten through 12th grade students. In addition to possible broadcast on AETN, students may choose to compete for Thea Foundation Young Filmmakers Scholarships and the Arkansas Historic Places Film Prize. Visit aetn.org/studentselects to find out more and submit entries. Calling all kids in kindergarten through third grade! 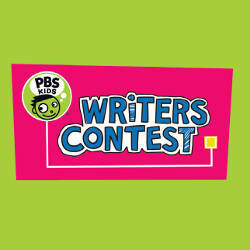 Write and illustrate a story for a chance to win cool prizes (like a PBS KIDS Playtime Pad and more) in the AETN PBS KIDS Writers Contest. 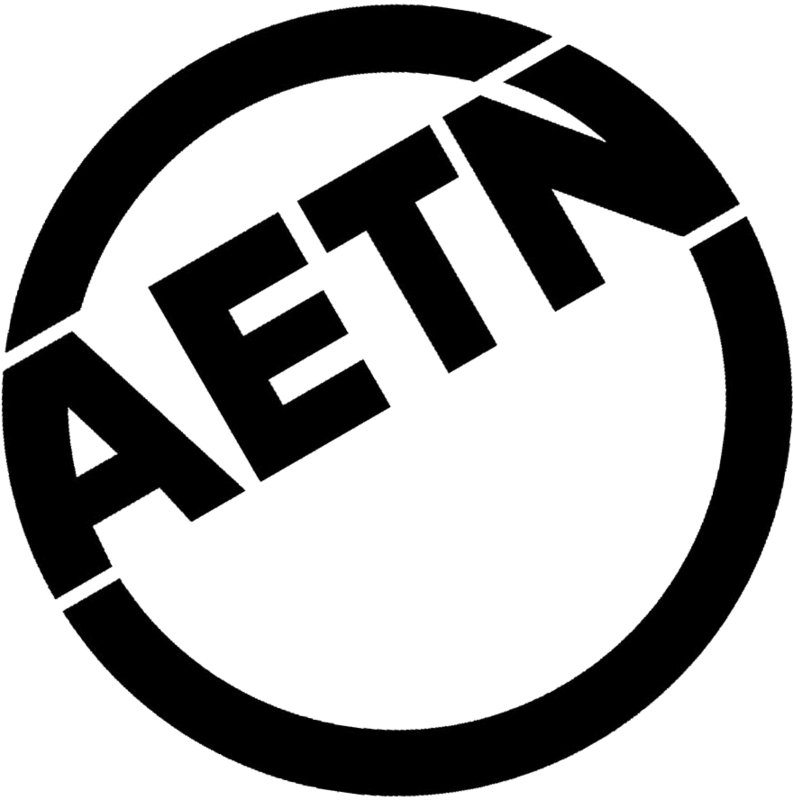 Submissions are due to AETN by Friday, April 6. See contest rules and learn more at aetn.org/writerscontest. For less than $2 per year, Arkansas taxpayers receive AETN programs and services. 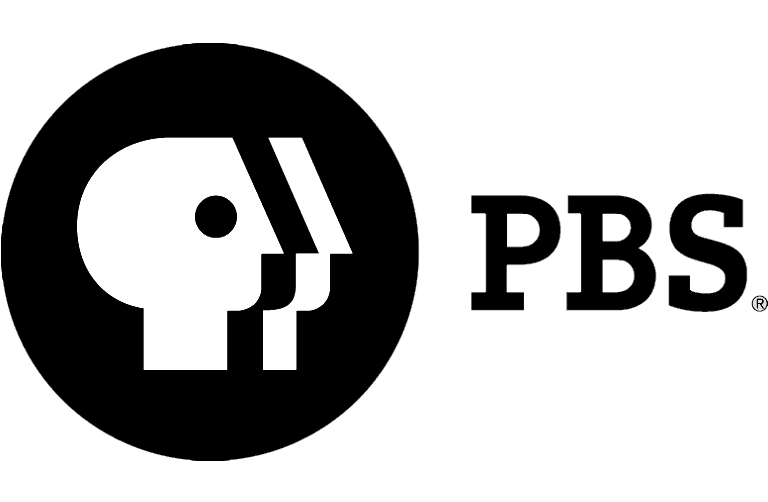 We share the culture and heritage of Arkansas, provide free online professional development to all Arkansas educators, present high-quality educational public television and impact student achievement. 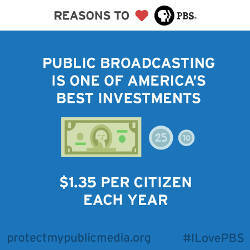 Help keep AETN on the air by signing the petition at protectmypublicmedia.org.